C4 Logistics, the time-critical delivery specialist, has been awarded preferred supplier status with Gardner Aerospace for its UK plants. 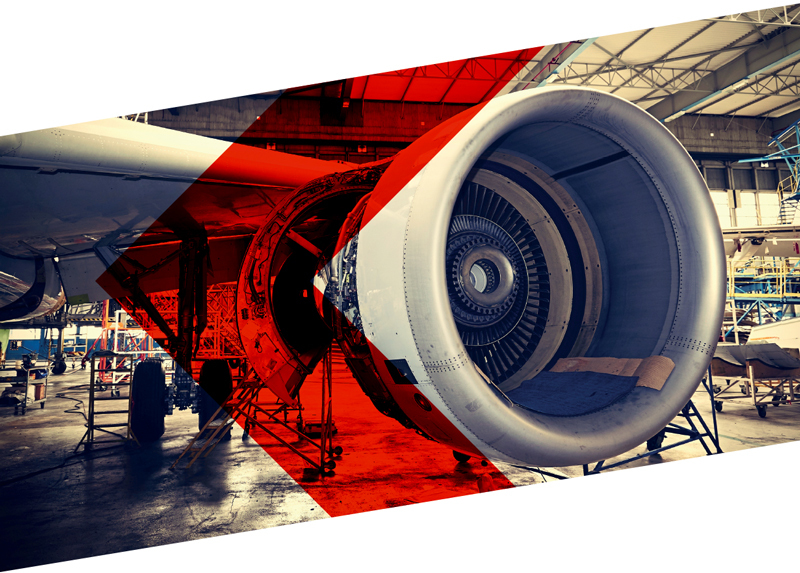 The contract, which started on September 5th 2016, covers for an initial 12 month period the delivery of time-critical parts to and from Gardner Aerospace’s sites in Derby, Broughton, Hull, Basildon and Pershore, and necessary links to customer and suppliers. A day of celebration was organised for members prior to the official court opening and a squash exhibition put on by some of the best players in the world. 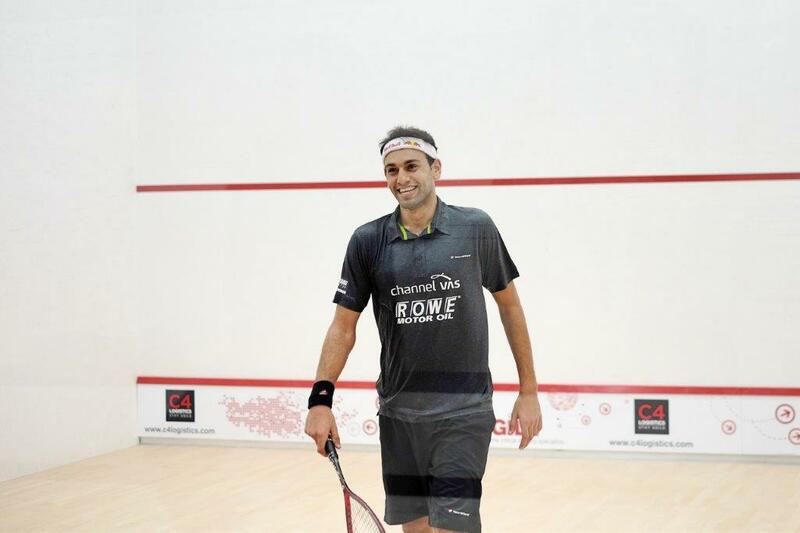 The line-up of stars included men’s number one El Shorbagy, former world number one James Willstrop, Australian number one Cameron Pilley, women’s world number two Laura Massaro, Kenilworth’s world number 12 Sarah-Jane Perry and Welsh number one Tesni Evans. C4 Logistics Ltd, Bailey House, Curriers Close, Coventry, CV4 8AW, UK, Registered Company 0418710. C4 Logistics Ltd is trading under BIFA 2005A terms and conditions, a copy of which is available on request.